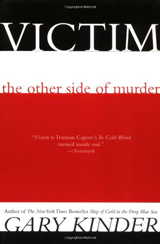 Gary Kinder is the author of the true crime classic Victim: The Other Side of Murder (1980). The book is based on the real characters and events of a 1974 murder in Ogden, Utah and has been cited by reviewers as a pioneering work for being one of the first true crime books that focused on the victims rather than on the perpetrators of a violent crime. 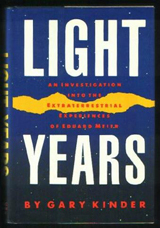 Kinder also wrote Light Years: An Investigation into the Extraterrestrial Experiences of Eduard Meier (1987) and the The New York Times bestseller Ship of Gold in the Deep Blue Sea (1988). 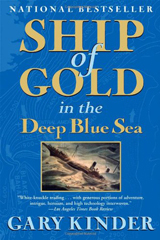 Ship of Gold narrates the story of the side-wheel steamer SS Central America which sank in 1857 off the Carolina coast and has become the object of a feverish hunt by treasure seekers. 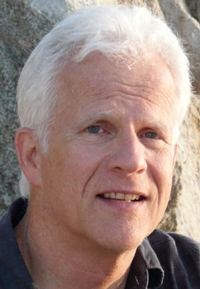 In addition to writing books, Kinder teaches legal writing to lawyers and judges and in 2012 founded the software company 'WordRake' which pioneered an automated editing program. For more information on Gary Kinder go to http://www.kinderlegal.com/.